These are our smaller herbivorous animals, that can often be seen moving with agile grace across steep rocky escarpments. 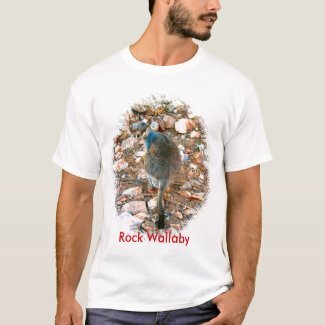 This species of Rock Wallaby is genetically diverse, with at least four recognised races. More information and images about the Wallabies in Central Australia.